Blue & Gold Days are designed to show students what life is like on and around campus. 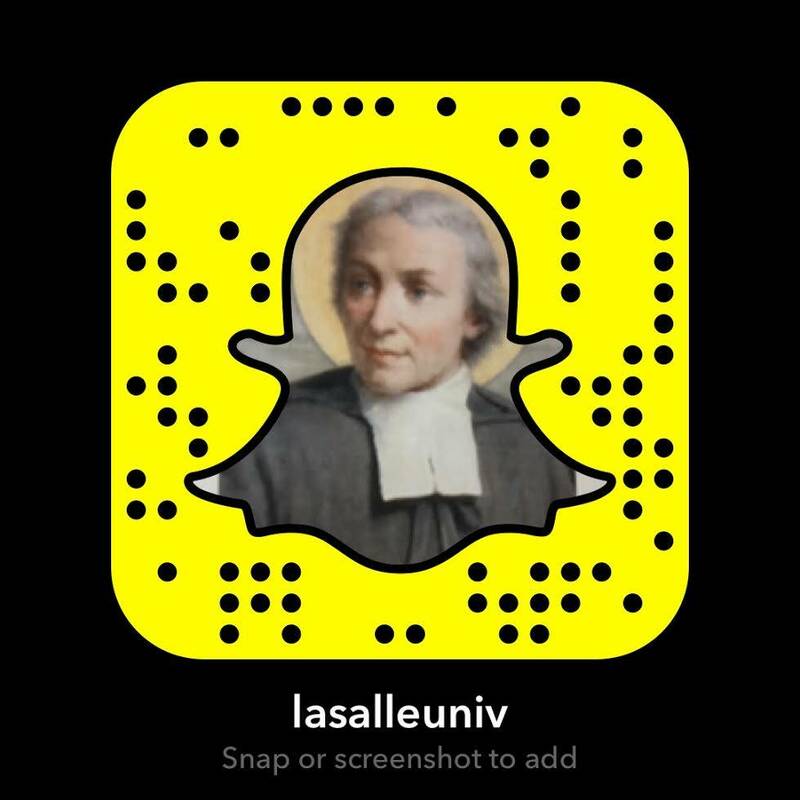 Experience La Salle through full and partial campus tours and breakout sessions. Learn more about our majors, student organizations and receive personal financial aid counseling. Throughout the day, meet current students, other accepted students, faculty, and alumni who will help you answer any lingering questions you may have about La Salle. To register, select your desired event/date above or browse the calendar below.